Gas station with convenience store for sale. 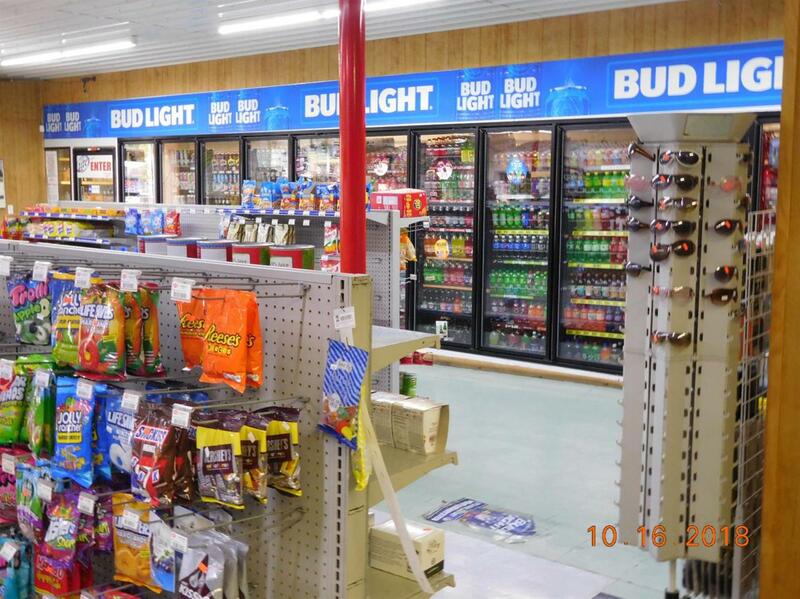 Unbranded gas and well established store with strong beer, tobacco and lottery sales. Store is inviting and well organized with lots of storage. This store is well equipped with newer refrigerators. Located on a busy road this business has lots of potential for growth. Business has lots of parking as well as space for any future expansion. The listing also includes a 3bed/1bath home which can be very useful to owner operator. Call agent for your private showing. Listing provided courtesy of Michael D'souza of United Real Estate Lexington. Listing information © 2019 LBAR Multiple Listing Service. All rights reserved.